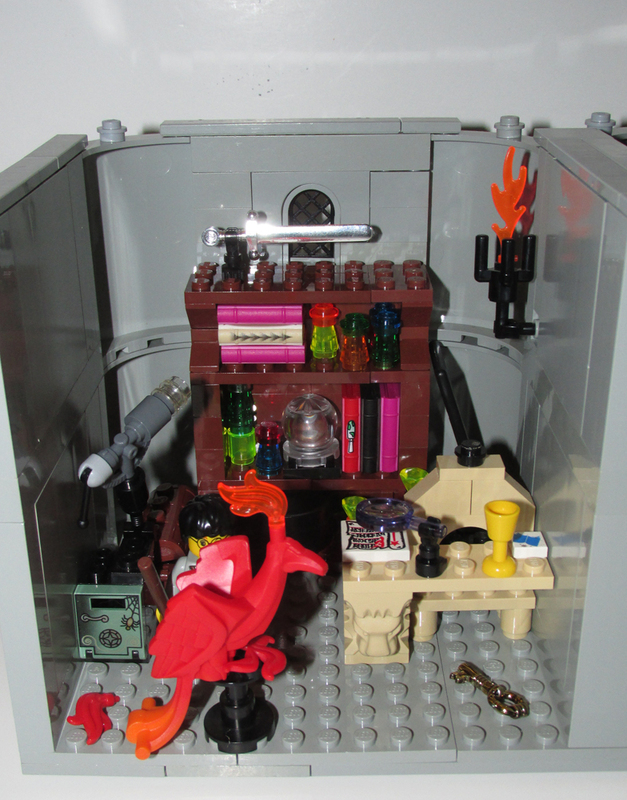 Made for Brickfair 2014, as the theme this year is birds. 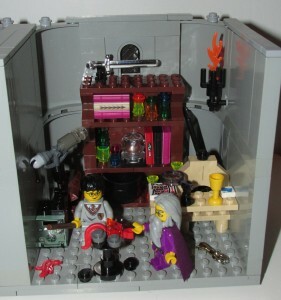 This is an adaptation of a scene I made for a Harry Potter book contest a few years back. 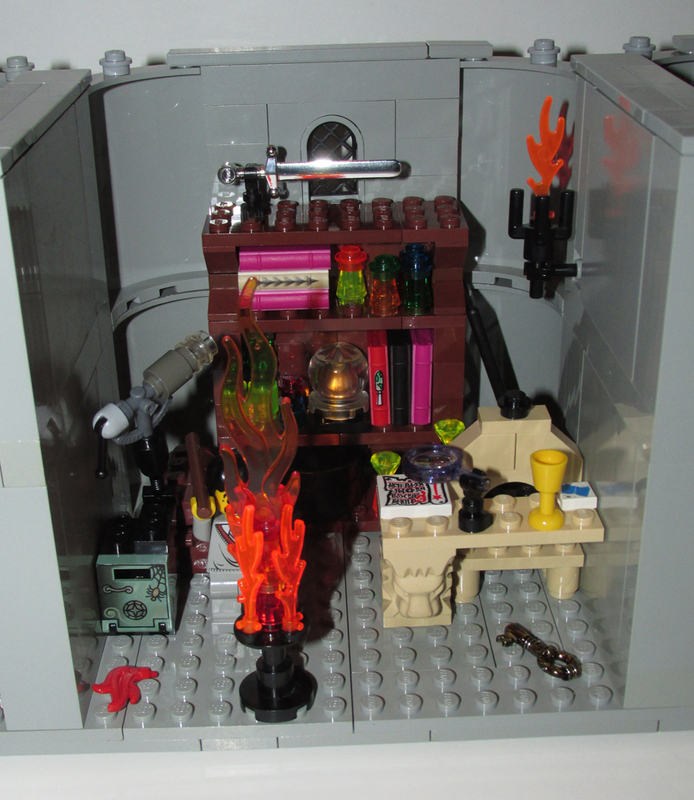 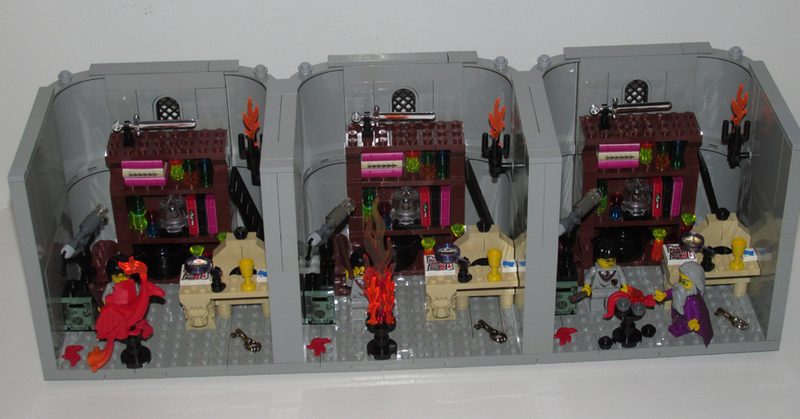 It was a lot of fun trying to find three of each item and build the Dumbedore’s office set identically three times.